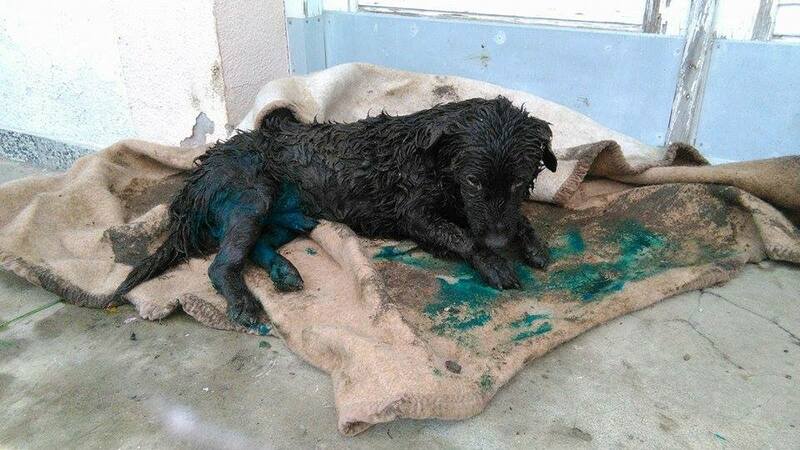 Dog bleeds to death due to poor shelter conditions! 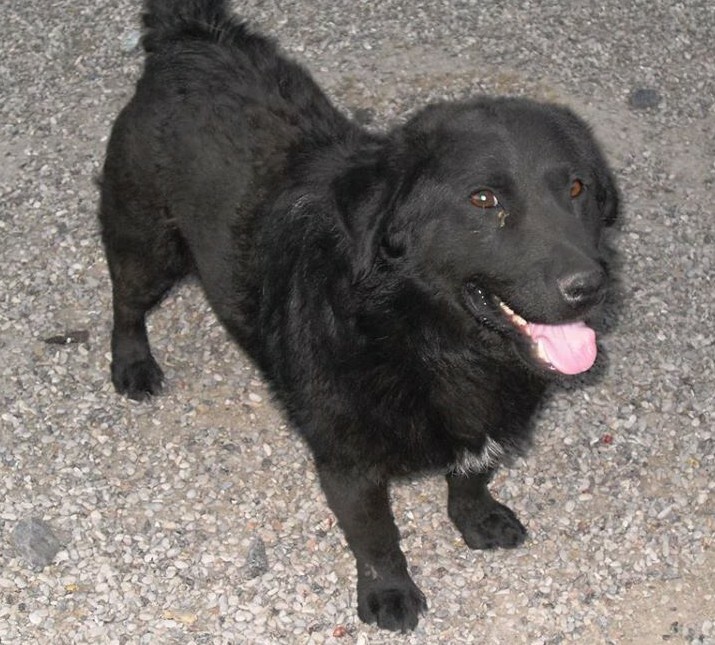 This dog died a horrible death yesterday, he was in Prnjavor public dog shelter. He died because of a dog fight. If he had been in his own kennel, he may still be alive today. This is the second dog who has recently died in a dog fight in the shelter. One reason is if the dogs are not sterilised. The other reason is overcrowding in the kennels (we have a fundraiser to make sure all dogs are sterilised). It is not easy to keep aggressive dogs separate from the others. Thanks to contributions by Stichting Dierennood we are helping fund 10 new kennels. But there still will be not nearly enough kennels for the dozens of dogs in this shelter, with new dogs coming in all the time! If we can get 15 more kennels made, then Bojan can ensure that any aggressive dogs are kept to their kennel and chained. This is not an ideal situation for a dog, but we cannot have another death like this! Just 35 euros (about 40 USD) means a home and safety for one of these dogs! NO AMOUNT IS TOO SMALL, thank you! Please look through the images in the slideshow below and if you can offer a home to one of these dogs, contact us at info@awabosnia.org. (Note that some of the photographs are taken by a professional photographer who donated his time. They are beautiful photos, and they do make the shelter look quite nice, please be assured that this is NOT a place for dogs to live in. Bojan does the best he can, simply because he loves dogs, spending hours every day without any pay). Also Bojan is asking all animal lovers to take a look at the photographs on his Facebook wall and in this album and contact him if they would like to adopt a dog. Anyone interested can reach him via e-mail at veselica@gmail.com. Prnjavor is a town in northern Bosnia and Herzegovina and is a part of the Republika Srpska. 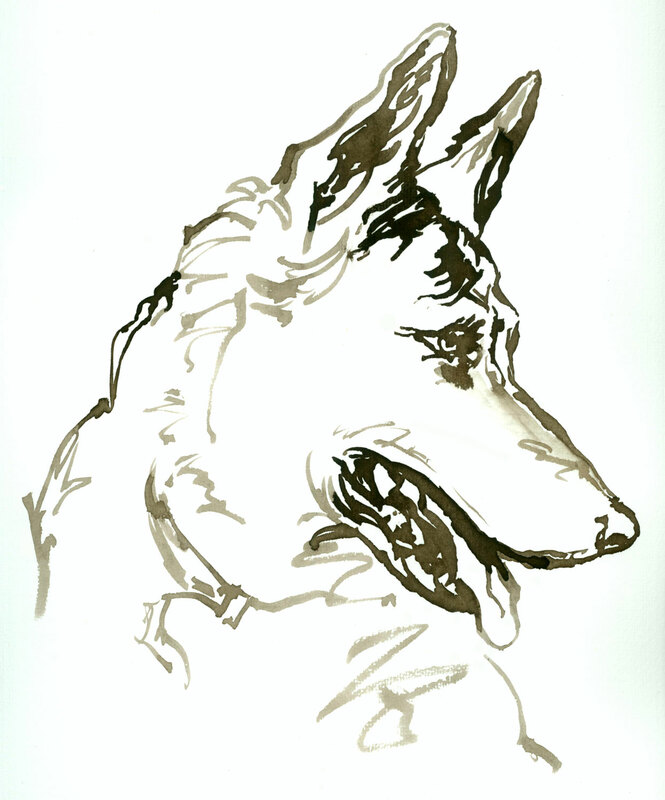 The RS law limits a dogs stay in shelter to 30 days. 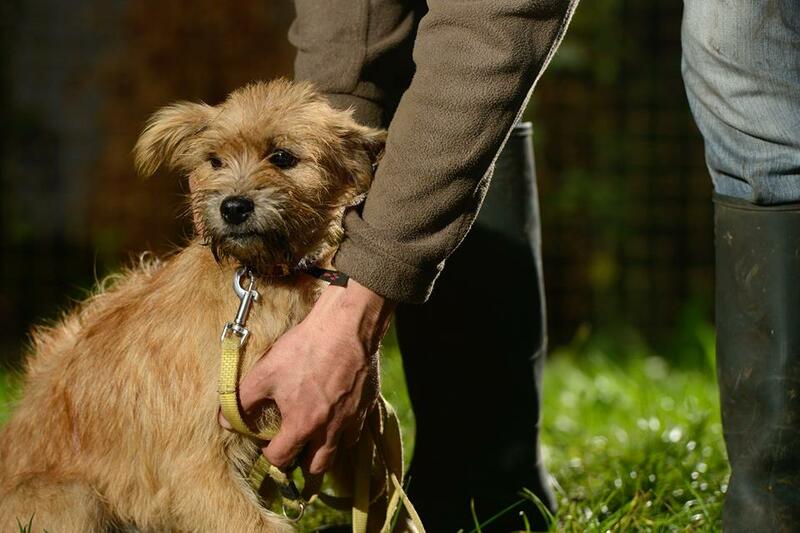 If no one has offered to adopt a dog in this shelter after 30 days, the dog is euthanised. 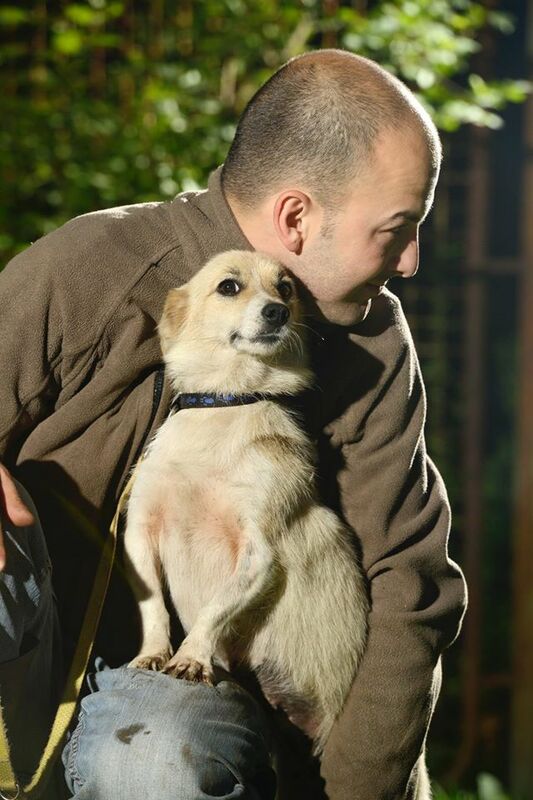 Thanks to Bojan, a lone volunteer who is really caring for these shelter dogs, some of the dogs find homes and he tries to get the 30 day stay extended for those who are on death row. It is not possible to separate males and females in this shelter, so if the dogs are not sterilised, more lives are brought into the world to suffer, living in sub-standard conditions. 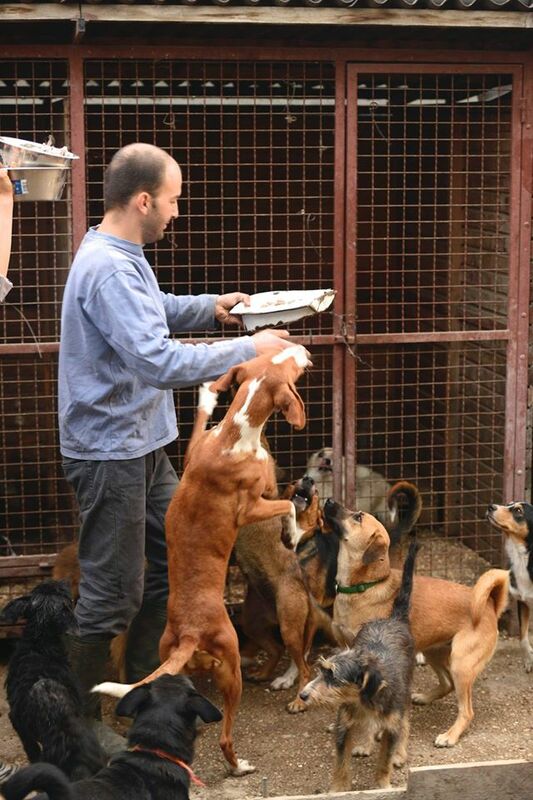 Please help us to make the conditions for these dogs more bearable. Please help us to prevent terrible suffering. 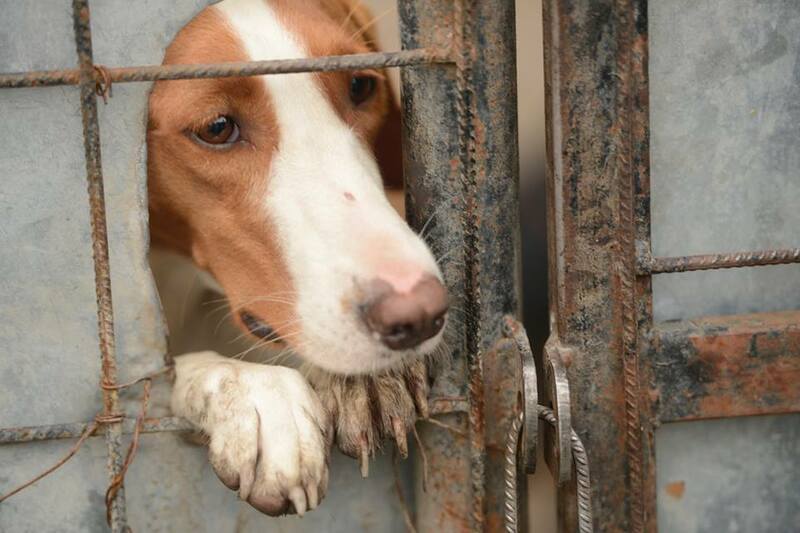 This entry was posted in Advocacy, Dog Shelters, Urgent - dogs needing help and tagged BOSNIA AND HERZEGOVINA, dog shelters, Prnjavor by Sandra Jensen. Bookmark the permalink.